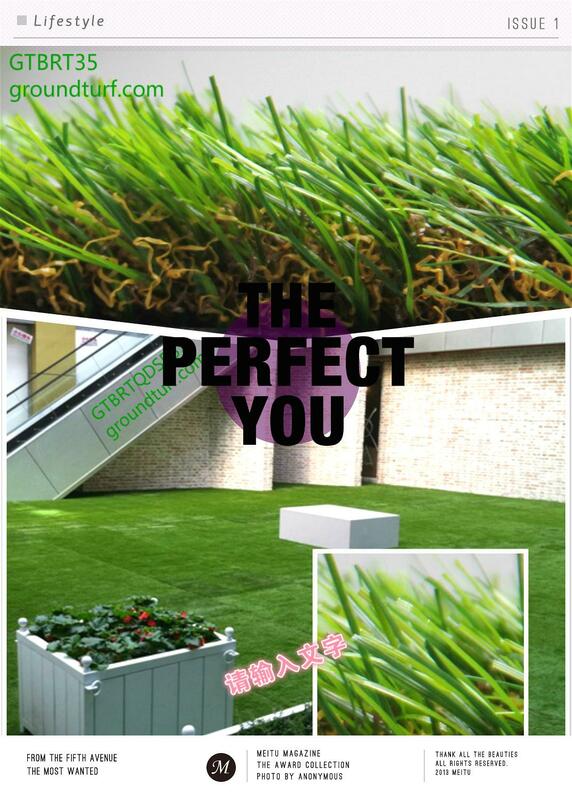 Application: Garden, balcony, leisure, roofing, commercial, exhibition, etc. 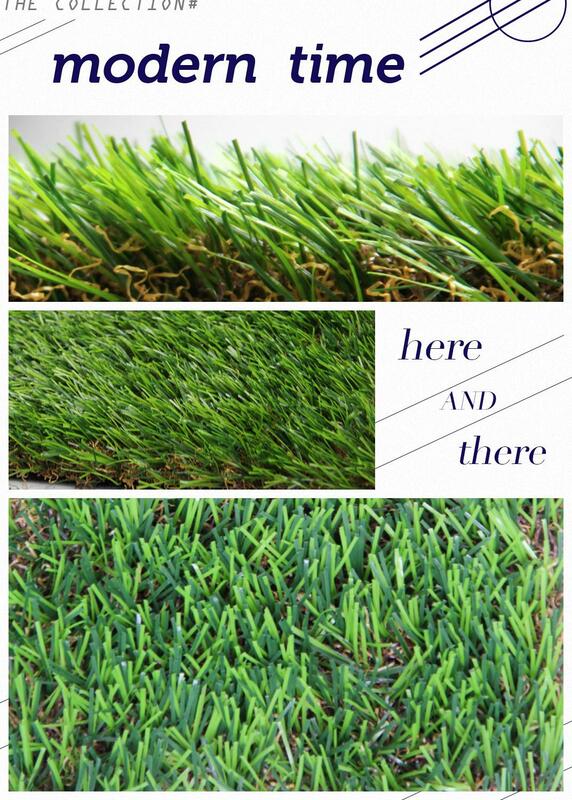 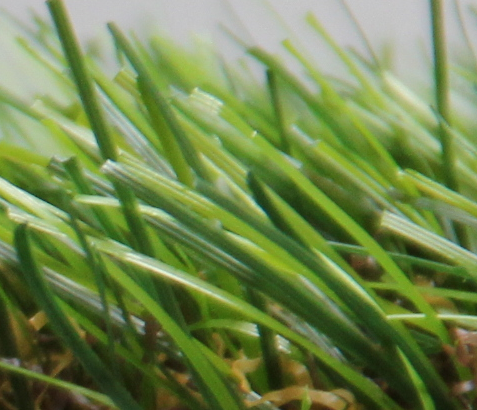 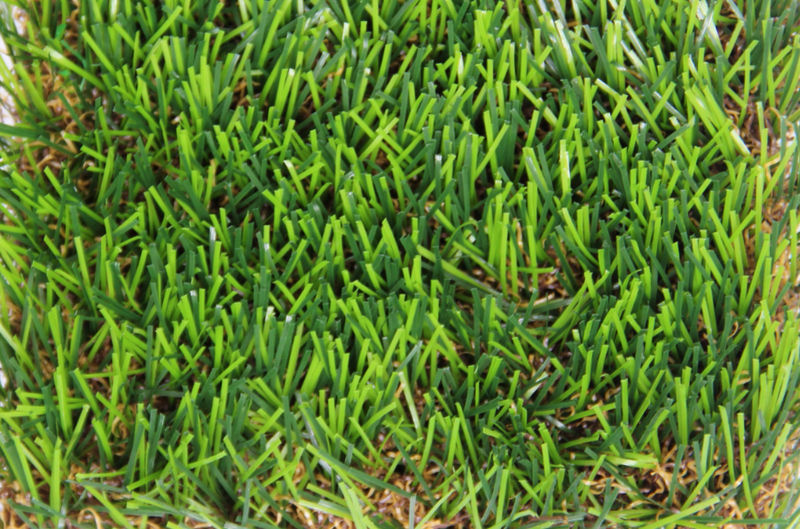 We manufacture our own fiber for the synthetic turf with controlling the color and the density. 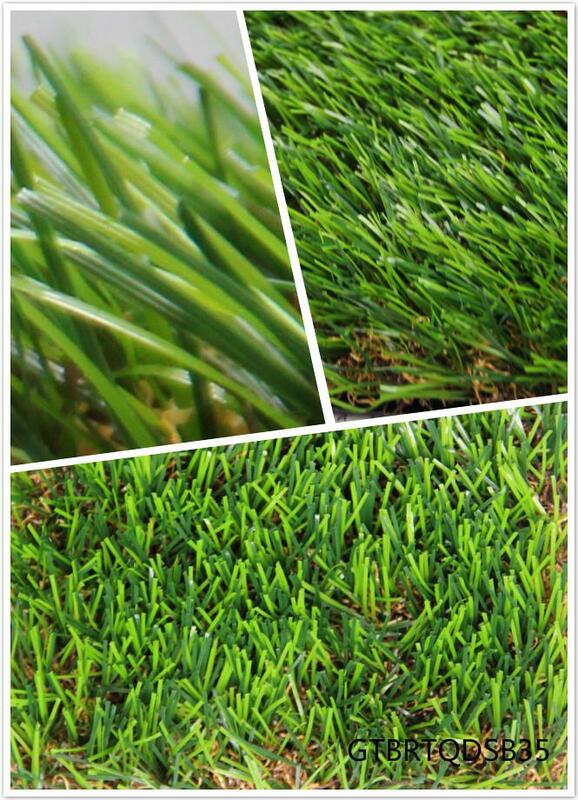 Annual output capacity of grass yarn and carpet is 600 tons and 3 million square meters.